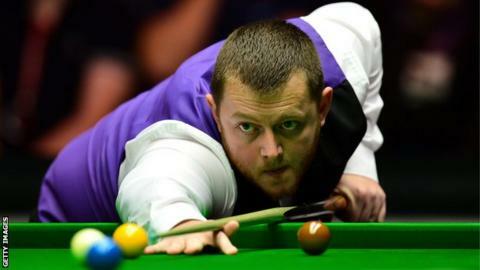 Northern Ireland's Mark Allen hit two centuries as he beat Ryan Day 4-1 to make the last 16 of the Welsh Open. The world number nine from Antrim lost the opening frame to the Welshman in the third-round encounter at the Motorpoint Arena in Cardiff. Allen levelled before producing superb breaks of 105 and 135 to surge into a 3-1 lead. Victory was quickly secured and Allen will take on Barry Hawkins on Thursday for a place in the quarter-finals.